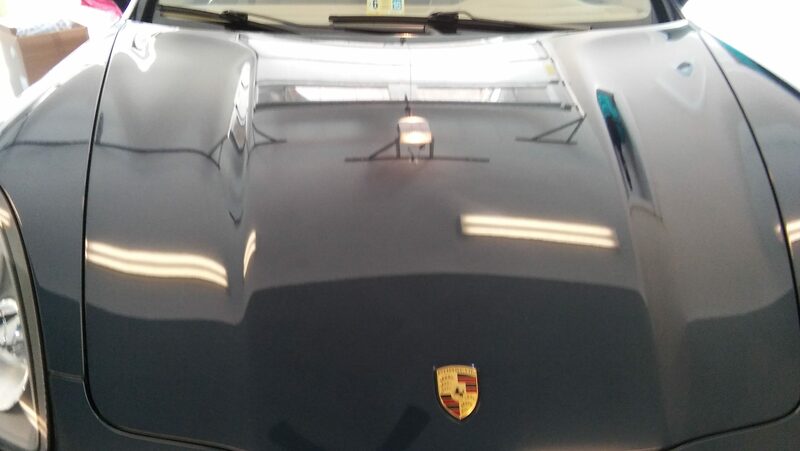 Downtown Detail – The best auto detailing services! Welcome to Dowwntown Detail. The best mobile detailing Services around! We come to you! Appointments only. Call or text. Its better to text. Phone: 434-825-7149 Address: . Charlottesville, Va….